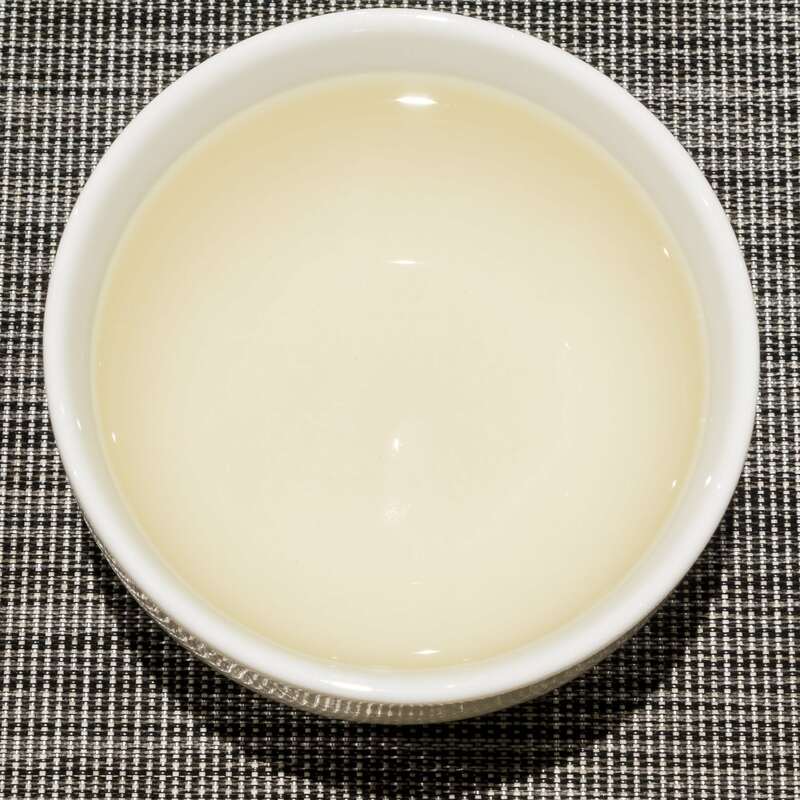 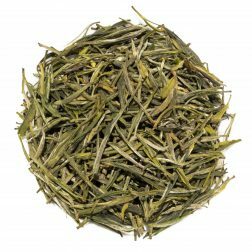 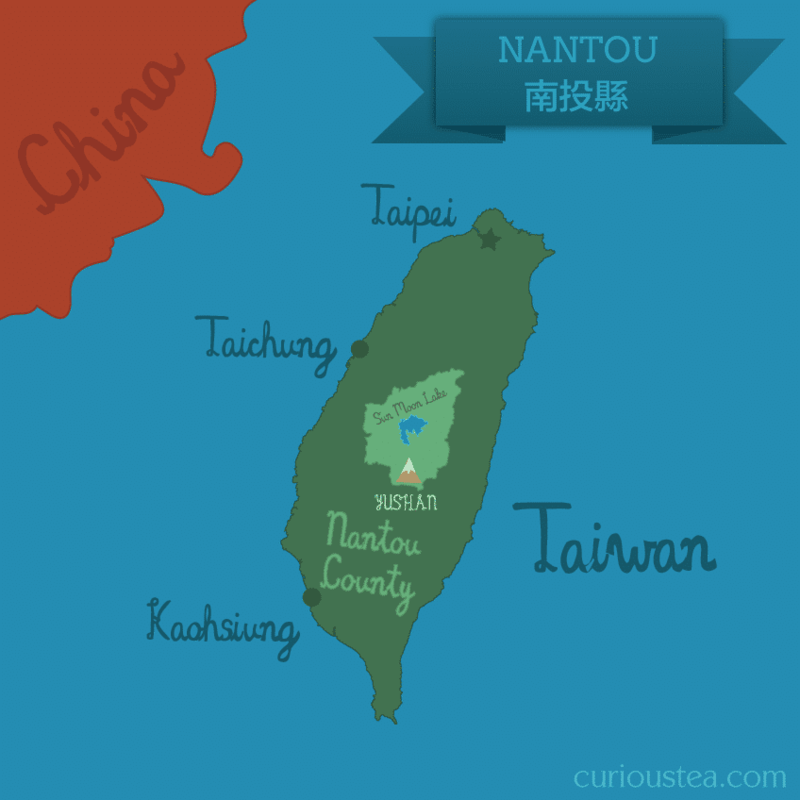 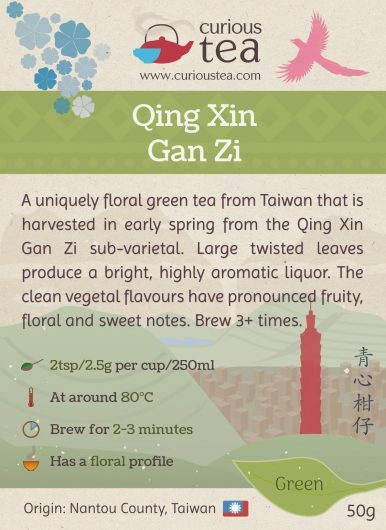 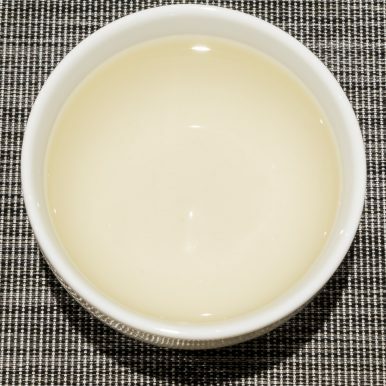 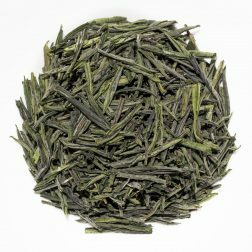 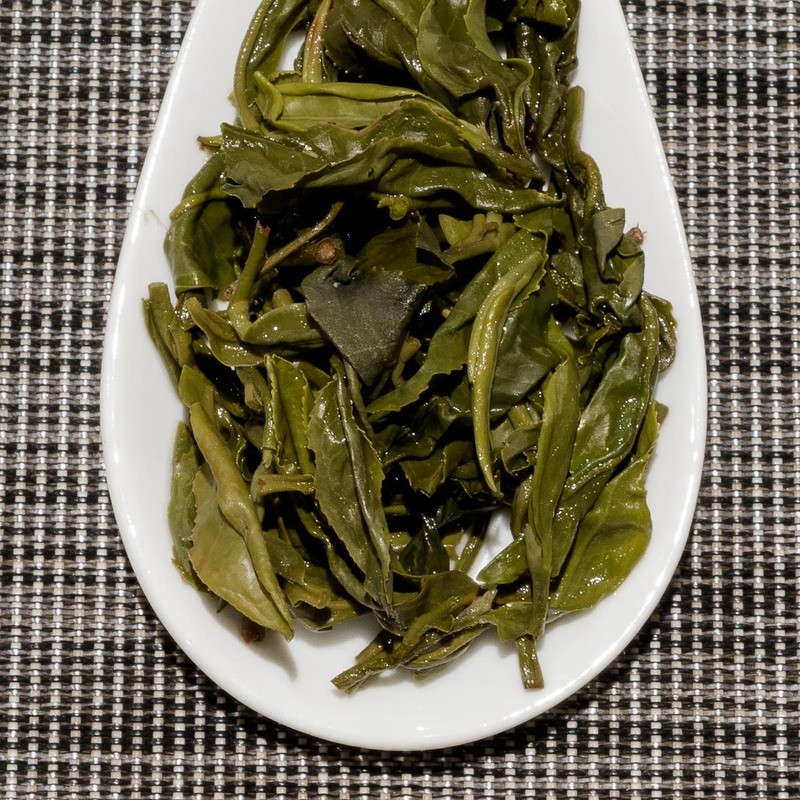 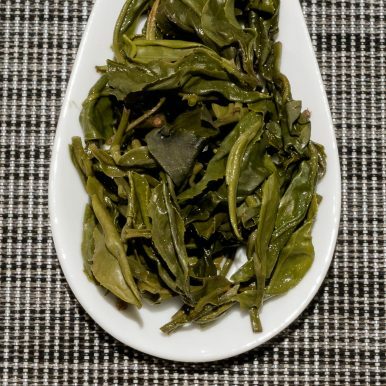 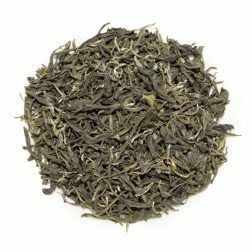 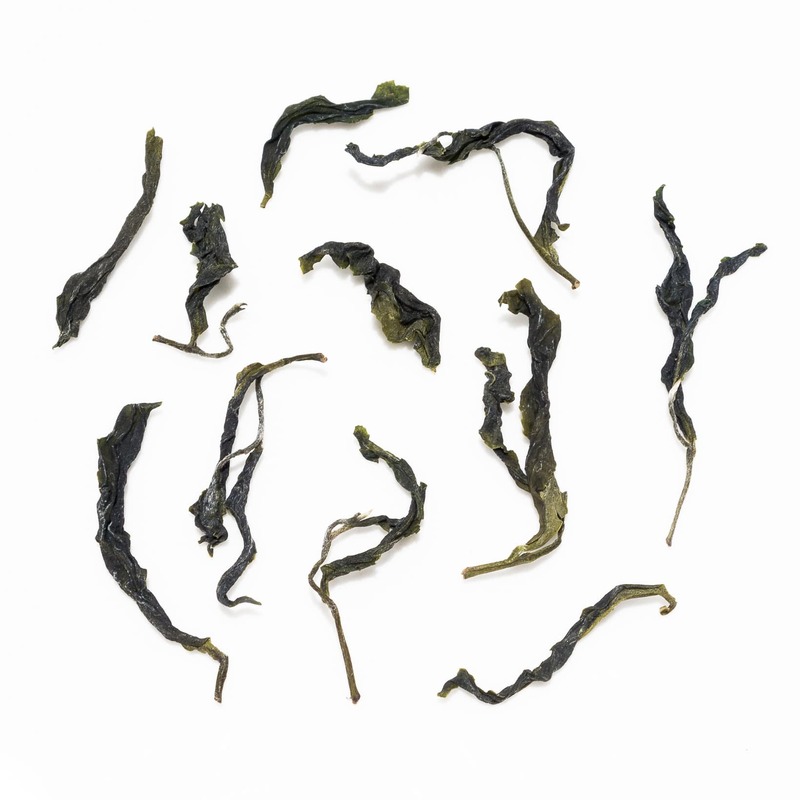 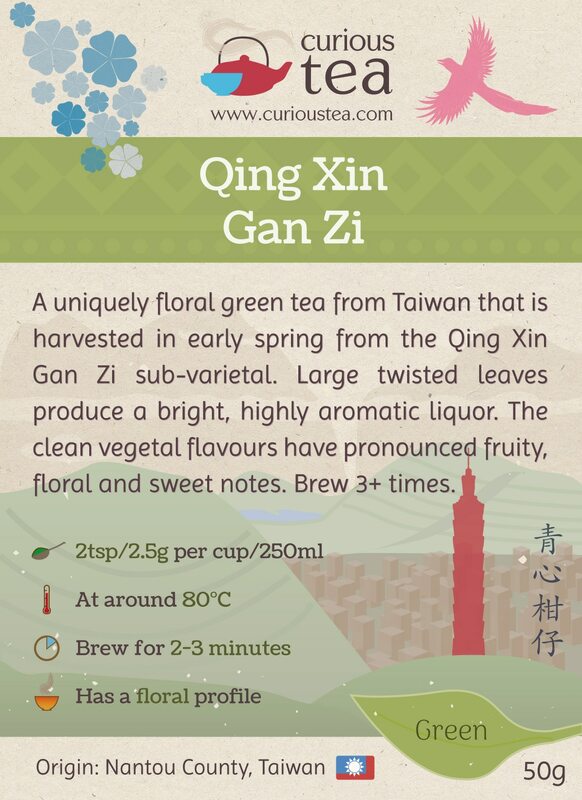 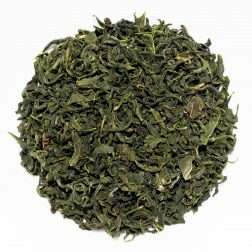 Qing Xin Gan Zi green tea was first featured in our November 2018 Curious Tea Subscription Boxes. 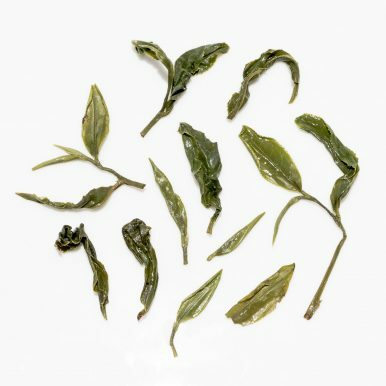 A wonderfully satisfying and balanced green tea from China. 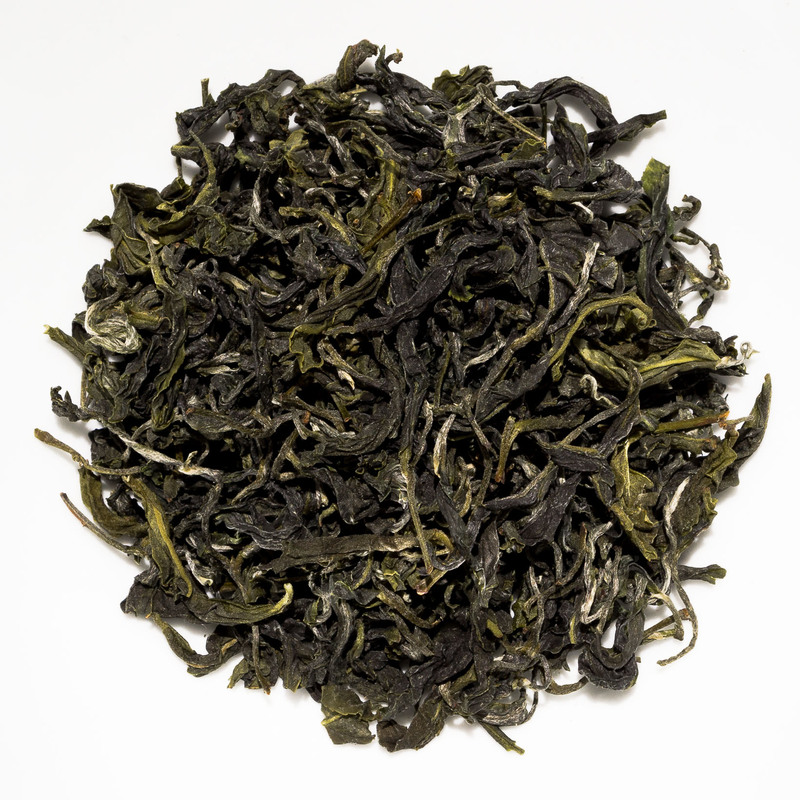 The refreshing herbaceous flavour has creamy notes of spinach and a sweet vegetal finish.